Buy some syrup and more!! 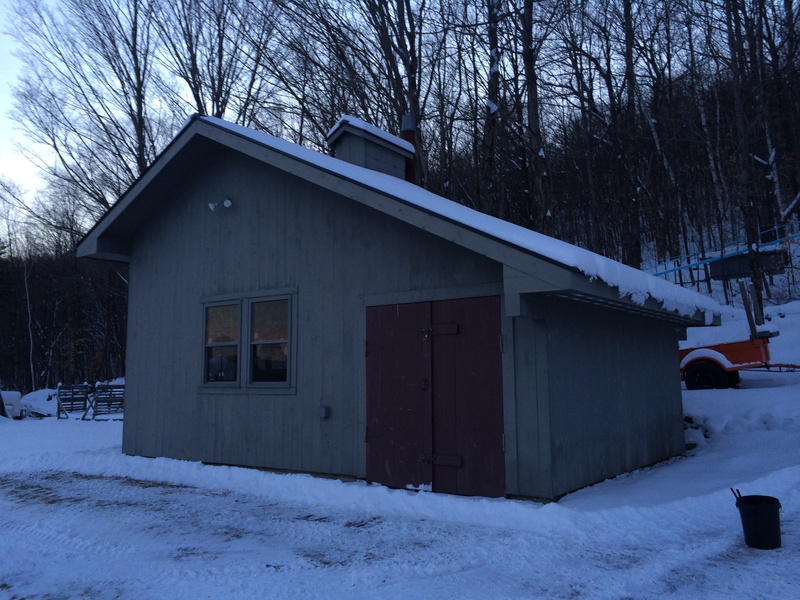 Come and visit our state of the art Maple Sugarhouse for the 2019 season! 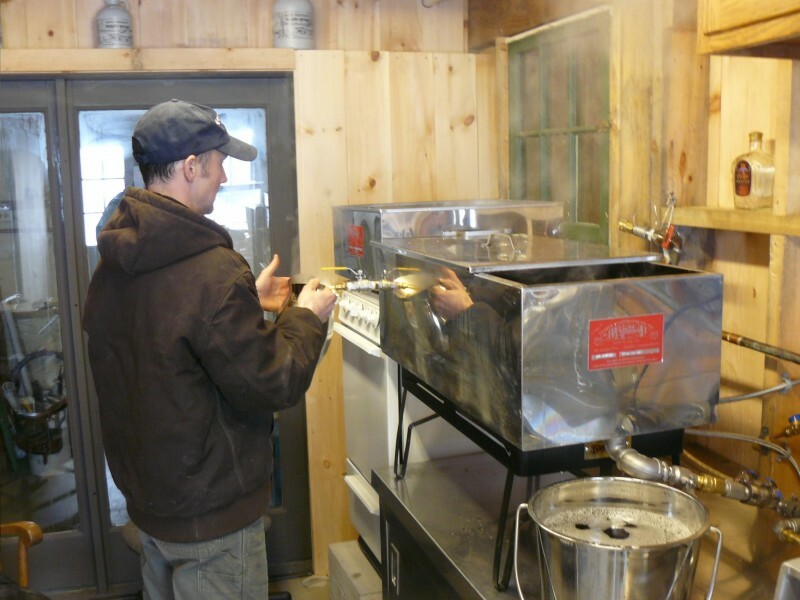 ​Free tours and lessons on making Vermont's 100% Pure Maple Syrup. 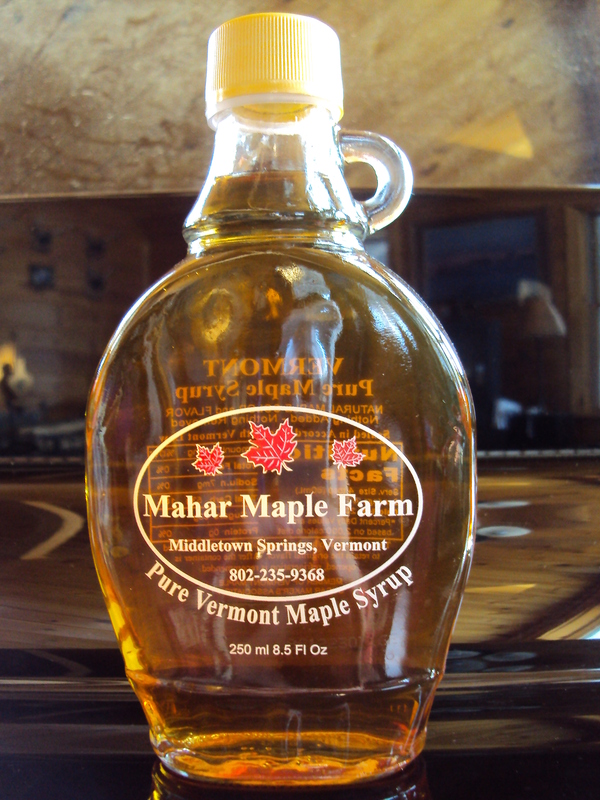 Free taste testing and fresh syrup always on site at farm stand prices. 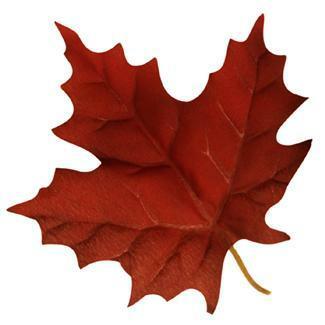 Member of the Vermont Maple Sugar Makers Association. When the steam is rising from the sugarhouse, something exciting is happening inside!! But it takes a lot of work to get to this point!! 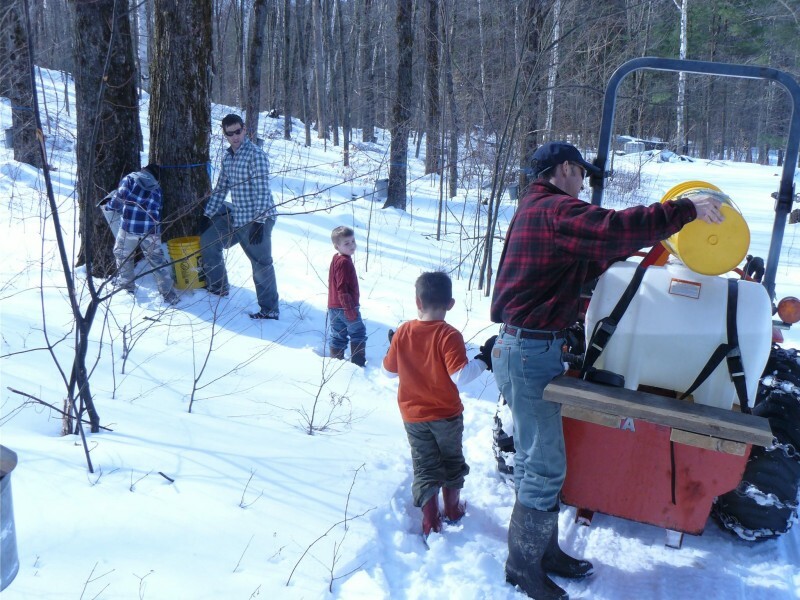 We start our day with collecting sap. 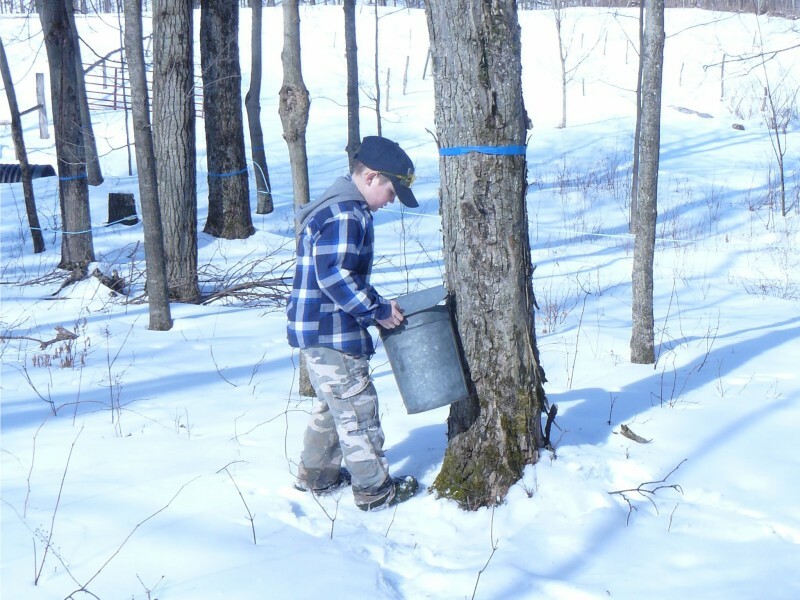 We use two methods of sap collection: Traditional sap buckets hung from tree spouts require we visit each tree, every day to collect the sap. Gathering this way is quite labor intensive!! However, it makes for fun times with family and friends. Here the Kyhill boys (cousins) and Philip gather the day's bounty and drive it back to the sugarhouse. 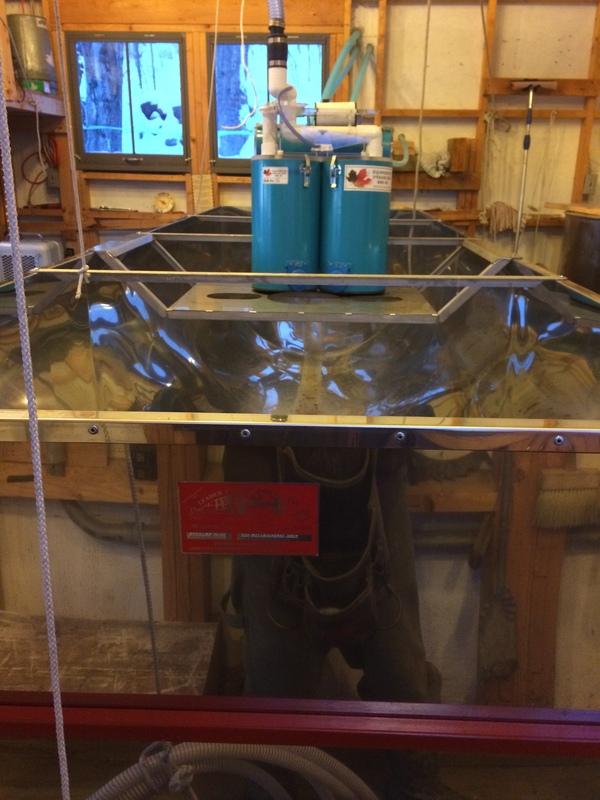 The second, more efficient method is using a vacuum and tubing system. 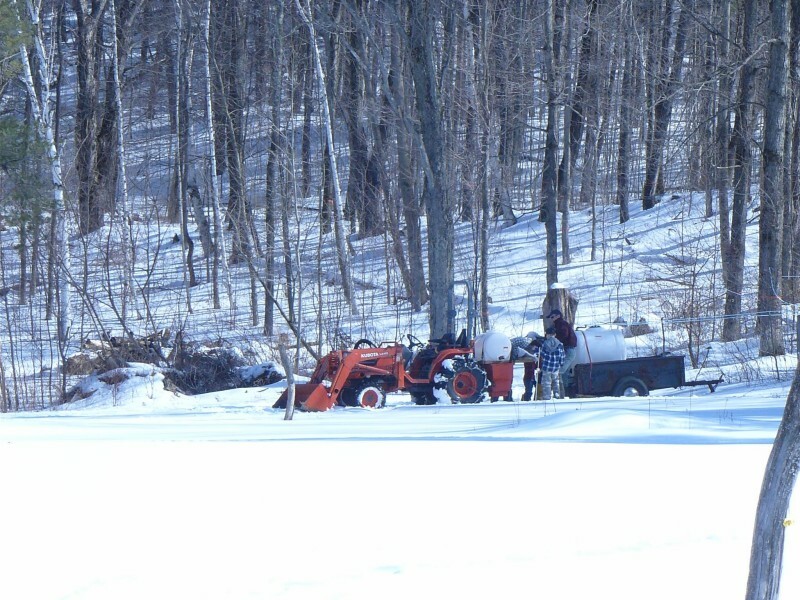 This allows more sap to flow from the tree and then all the sap is gathered in a large tank. 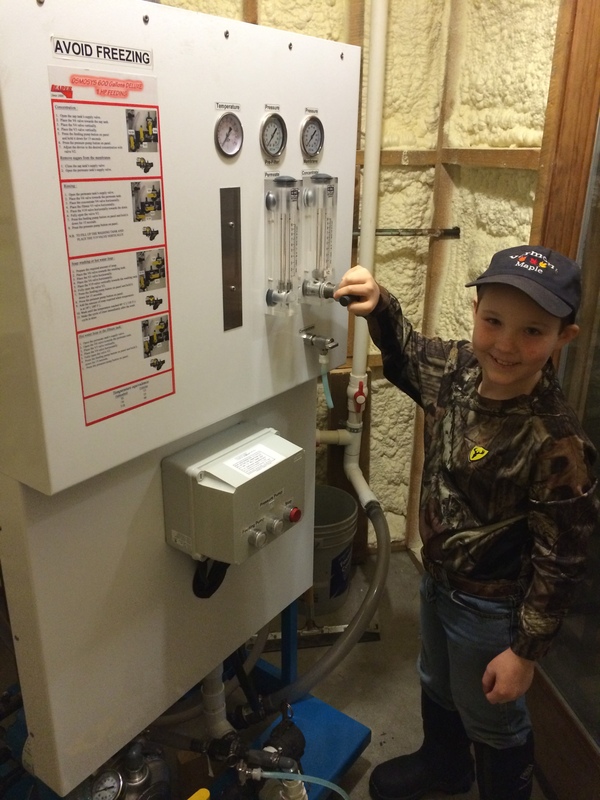 The original sugarhouse now houses the primary sap collection tank and the vacuum pump. This is a very interesting piece of technology to see in action!!. 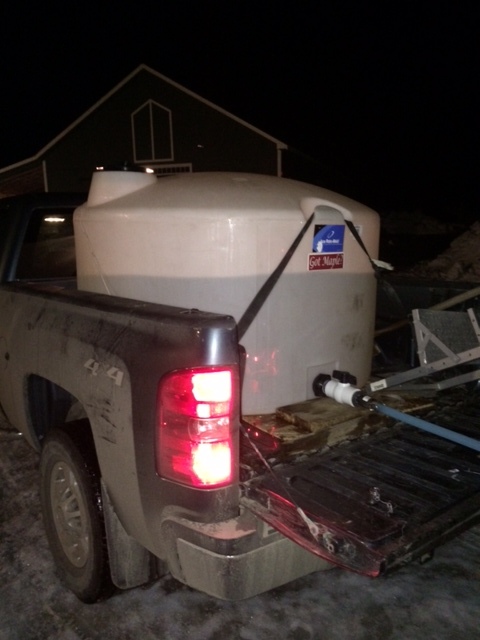 Sap collected at Sugarhouse Lane is hauled across town to the farm and unloaded into the giant 1500 gallon holding tank!! 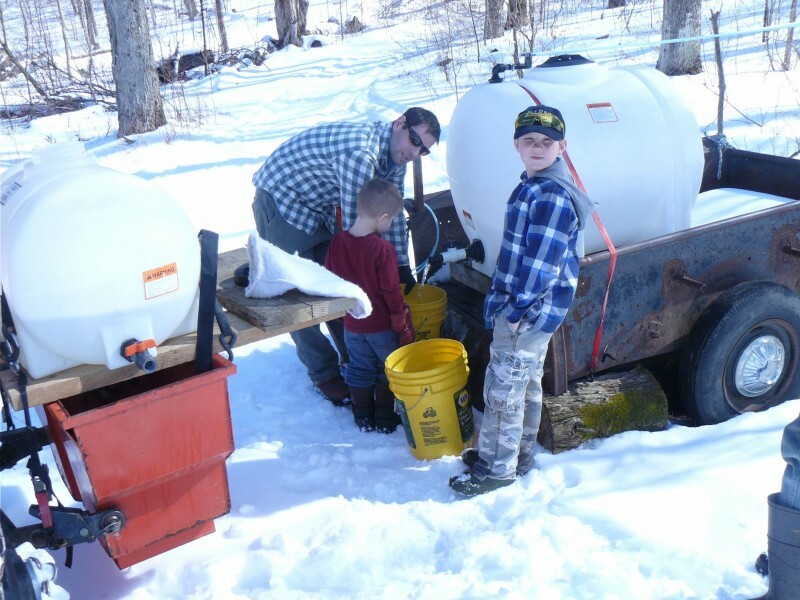 Now it is time to process the sap into Maple Syrup!!!!!! 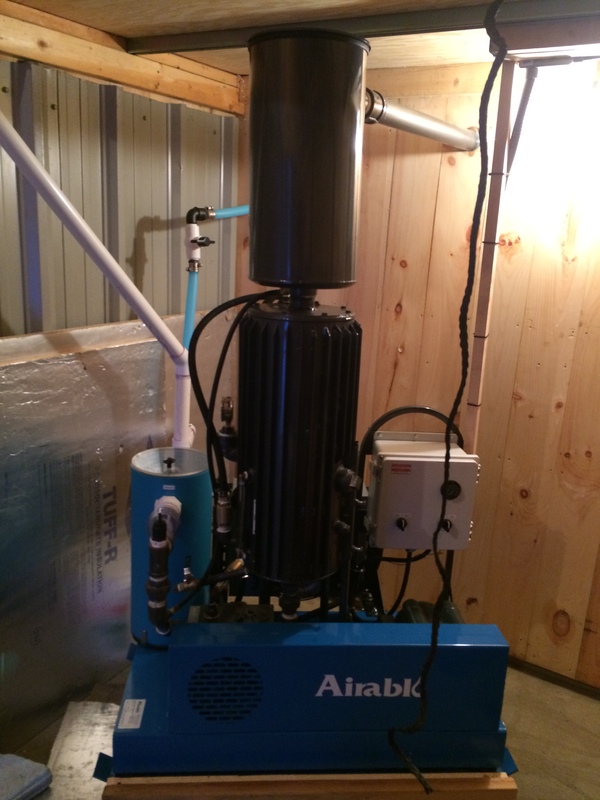 We start with taking the 'raw sap' and sending it through a large filter called a reverse osmosis machine (RO). 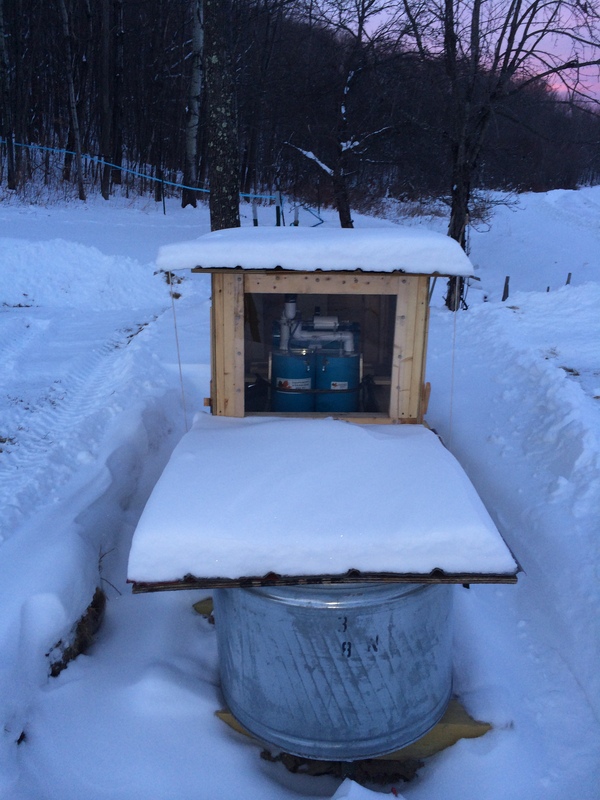 This filters out up to 75% of the water in the sap, which allows for a much more effecient method of boiling sap down to syrup. 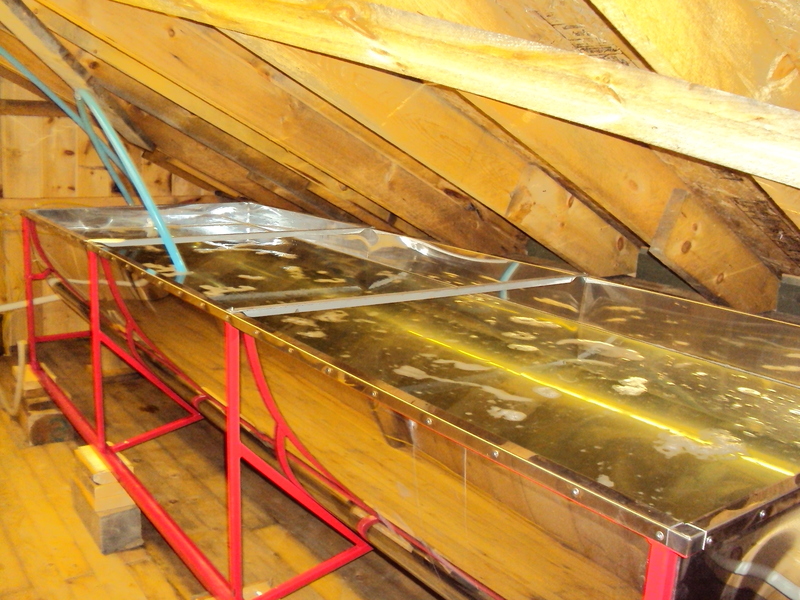 The RO significantly reduces the amount of wood burned to boil the sap. 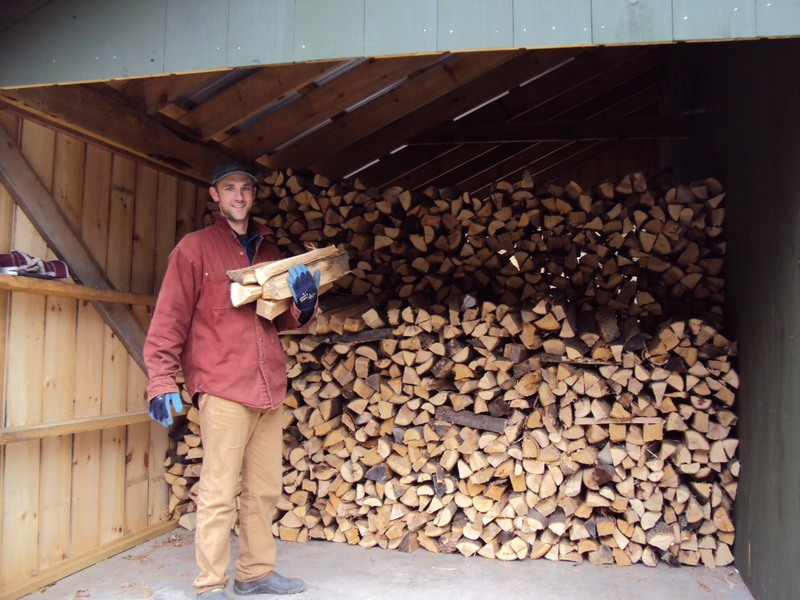 This saves a lot of time in boiling, but also a lot of time cutting and stacking wood!!!. Once the sap has been processed by the RO, it is stored in the concentrate tank and is now ready to go to the evaporator for boiling. 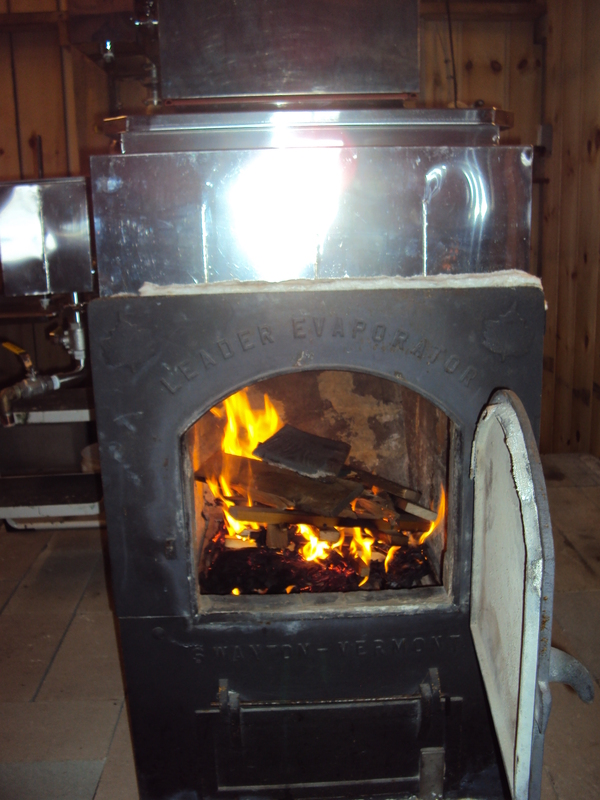 We start our wood fire and boil sap for many hours until it is just right to 'draw off'. 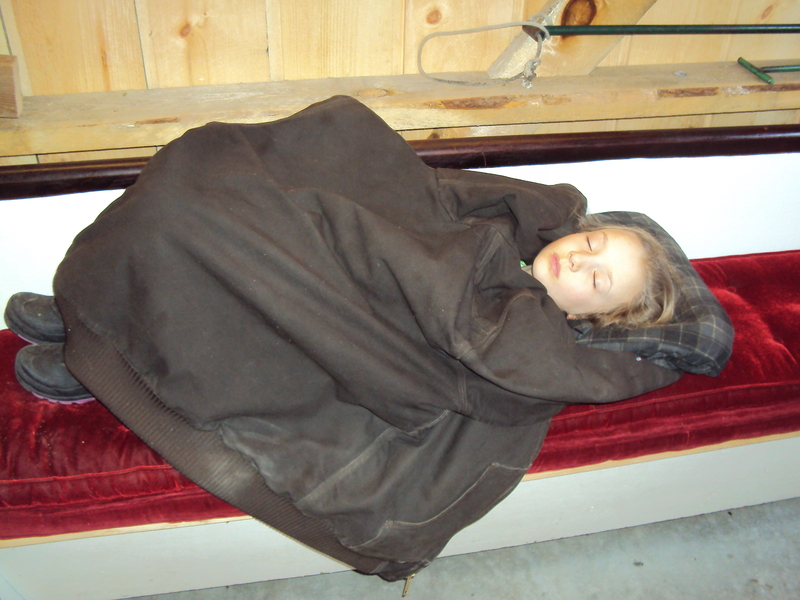 This can become quite tiring, as is demonstrated by Annabelle taking a little rest from all the action!!. The syrup then is pumped through a filter press, resulting in a crystal clear, polished syrup! 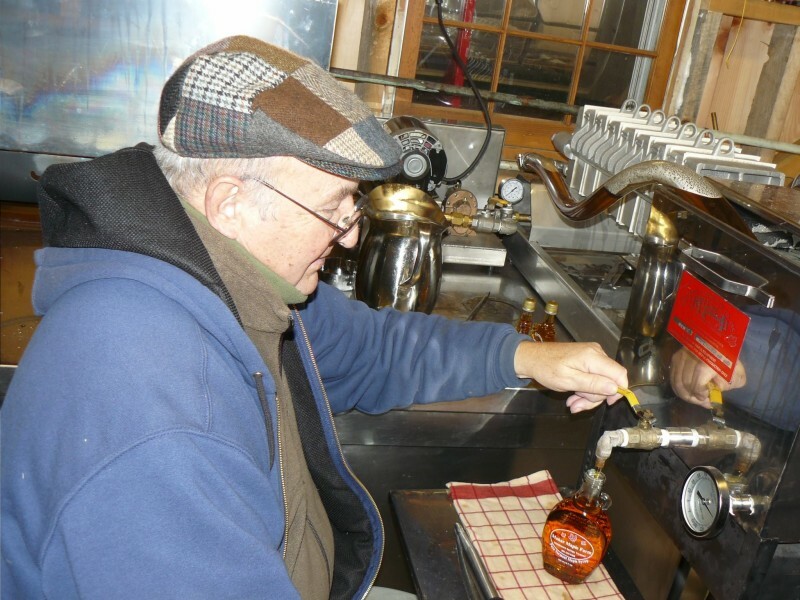 Here you can see our chiefcanning expert Grampa Jim Durfee canning up one of our custom glass bottles! We have tanks inside the original sugarhouse as well as tanks in various locations in the sugar woods.